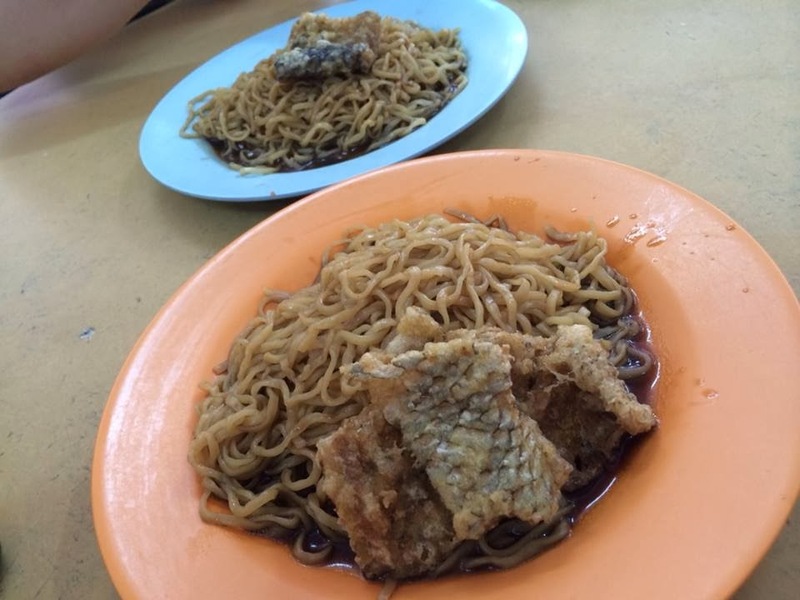 Yu Chap" or loosely translated as Mixed Fish, is one of the significant dish in Sabah. 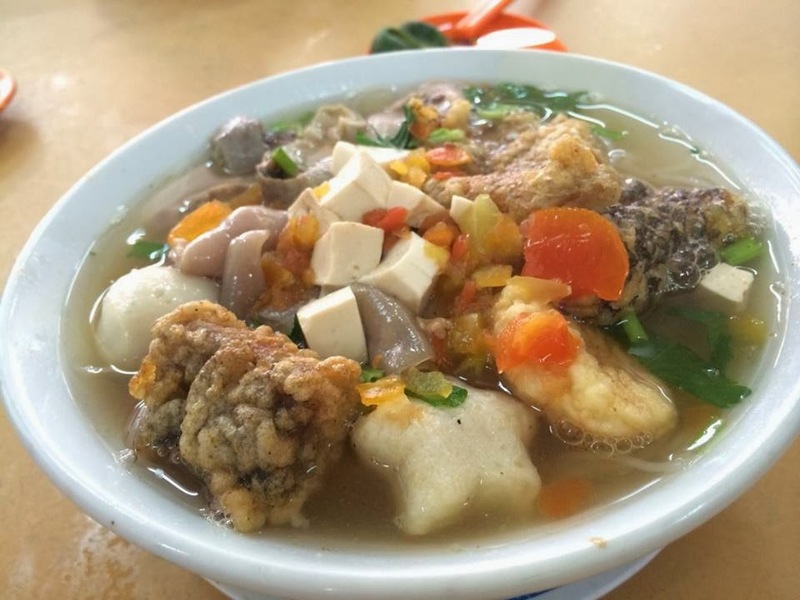 Consists of fish lips, fish stomach, fish skin, fish head, fish puff and assorted fish cakes, Yu Chap is one of the exotic dish that you can find in Sabah. 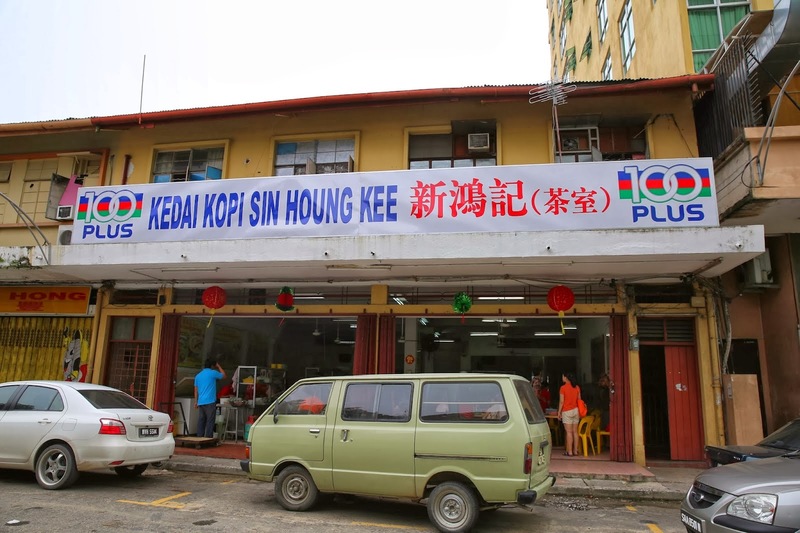 One of my personal favourite place for a dose of Yu Chap is at Kedai Kopi Sin Houng Kee. 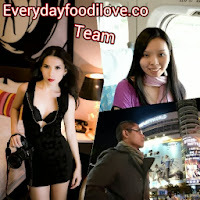 The freshness of their ingredients is the secret behind the good taste of their Yu Chap. 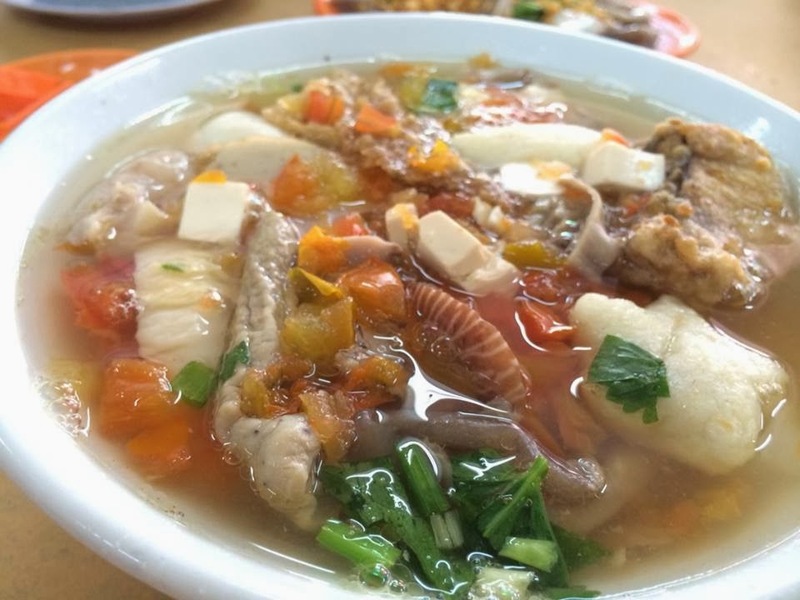 When you ordered Mixed Fish, you can enjoy varieties of ingredients in a bowl; fish lips, fish skin, fish head, fish puff and assorted fish cakes, drenched in flavourful fish broth. 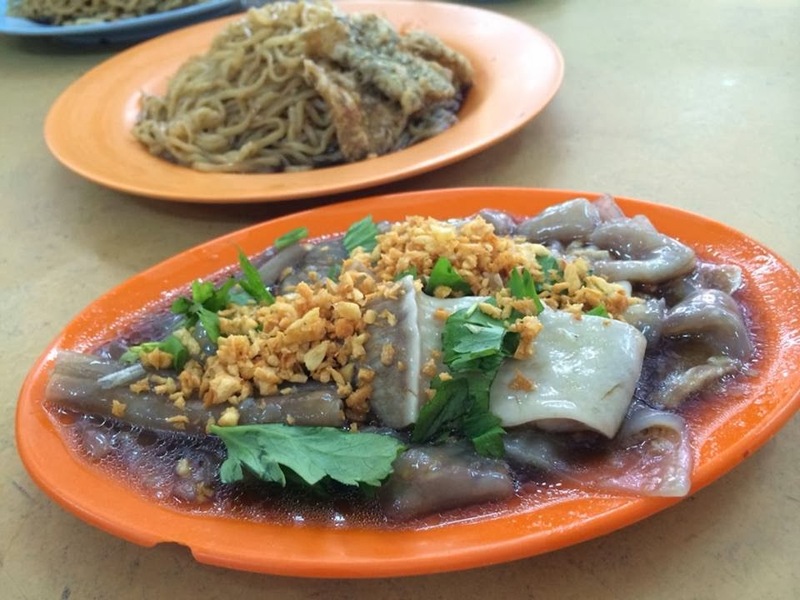 Served with your choice of noodle, it was a bowlful of tasty goodness. You can also opt for 'dry' version of noodle which the noodle will be tossed-dry and mixed with sweet-savoury dark sauce. 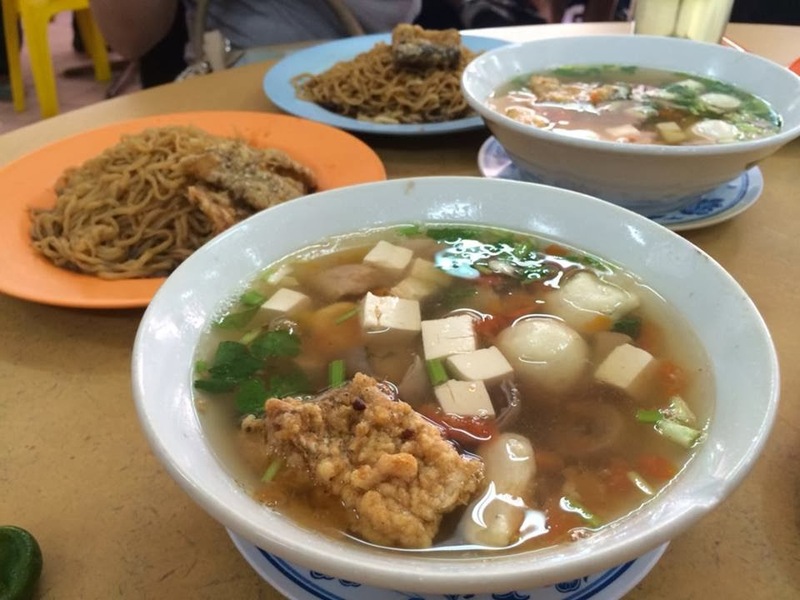 It comes with a bowl of Fish Soup with your choice of ingredients. 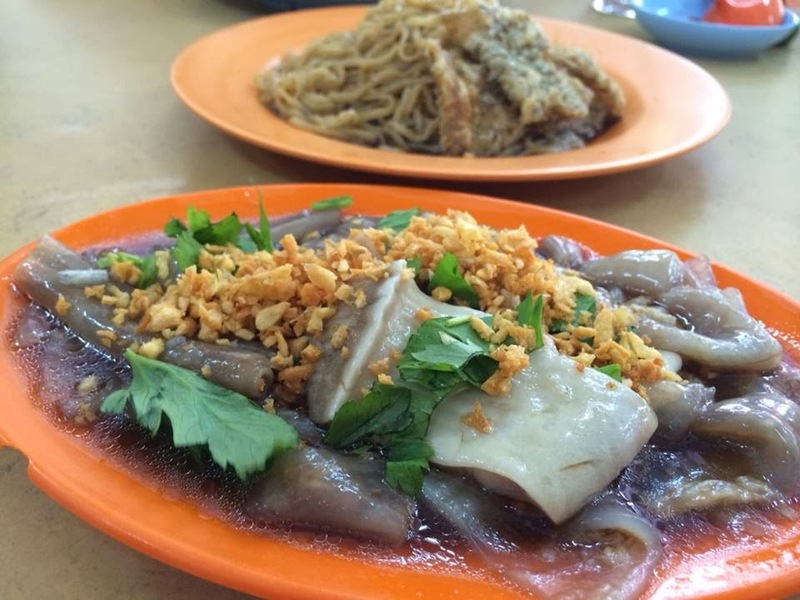 A highly recommended side dish, it is a delicious dish riched in collagen. 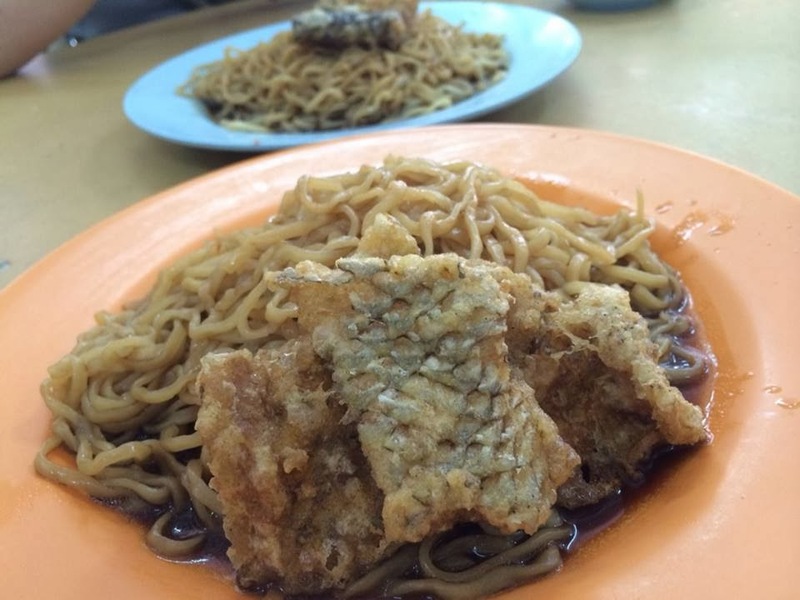 The flavour is simply awesome while fish skin has an enjoyable texture.